This is not an instructional guide, but a practical, scenario-based book which guides you through everything you need to know in a practical manner by letting you build your own cluster. 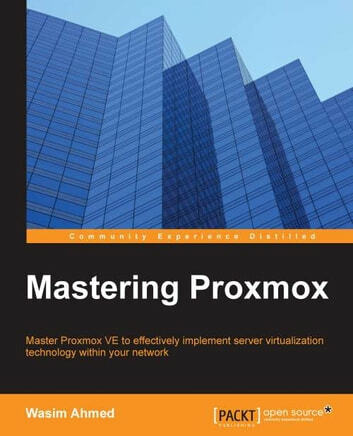 By the end of the book, you will have a fully functional Proxmox cluster setup at your disposal and have the knowledge to replicate virtualization solutions .If you already know what the word "virtualization" means and you are ready to stand out from the crowd equipped with the unique ability to design and implement a rock-solid virtualized network environment using Proxmox, then you have just picked up the only book you will need. Linux system administration experience together with knowledge of networking and virtualization concepts is assumed. 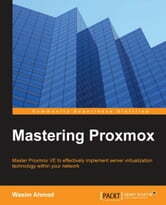 This book is also useful if you are already using Proxmox and simply want to master its advanced features.